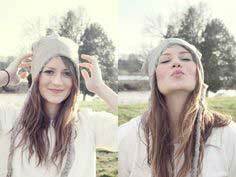 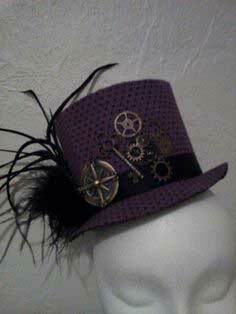 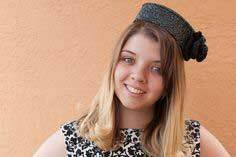 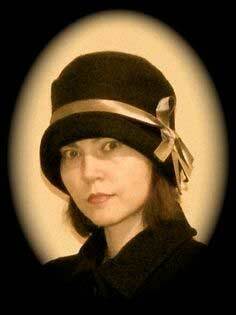 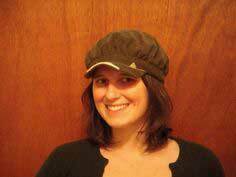 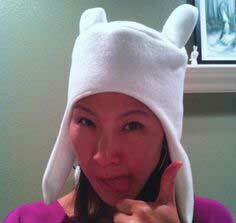 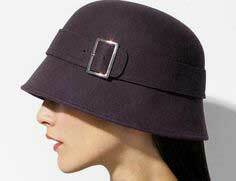 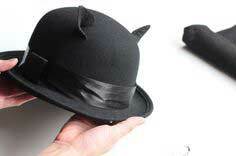 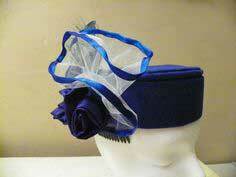 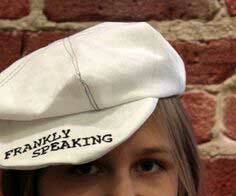 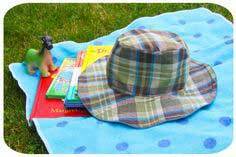 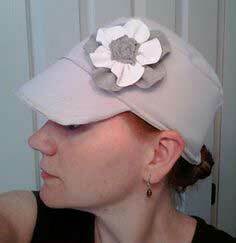 Hats are wonderful fashion accessories and a way to make an individual statement. 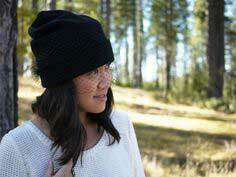 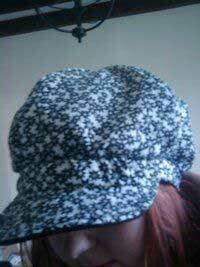 On this page you will find everything from beanies to berets to golfing caps. 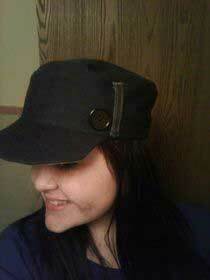 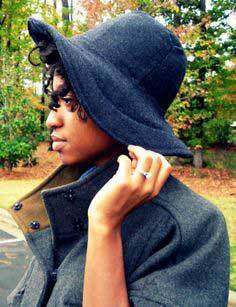 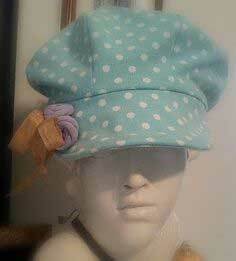 Even pillbox hats and repurposed hats. 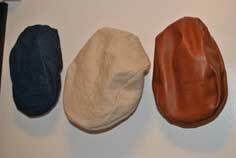 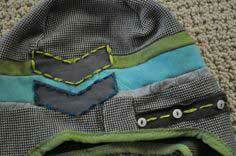 Suggested fabrics include fleece, heavyweight stretch knits, cotton, denim, twill, velveteen, corduroy, linen and jacquard. 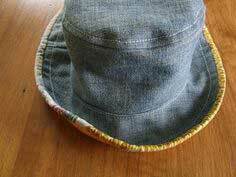 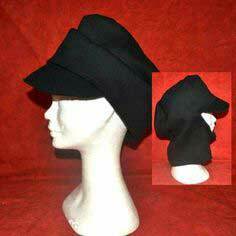 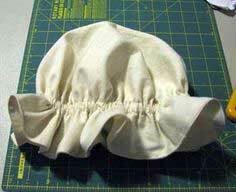 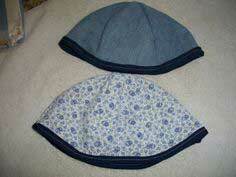 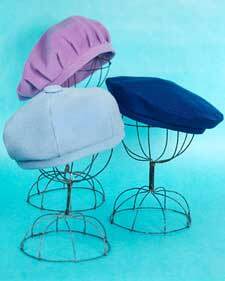 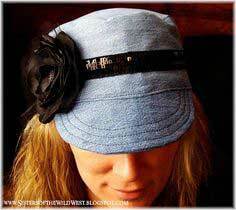 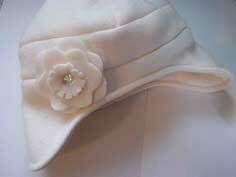 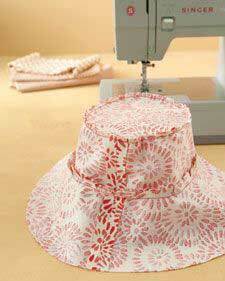 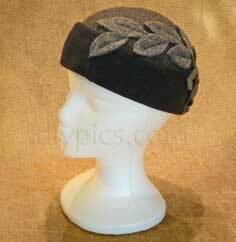 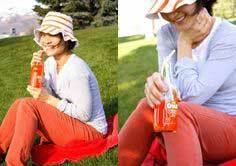 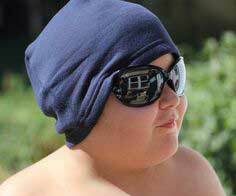 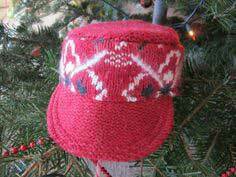 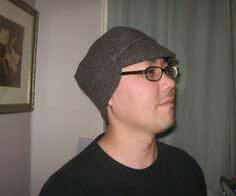 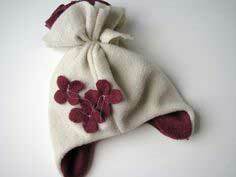 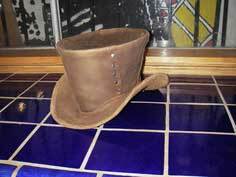 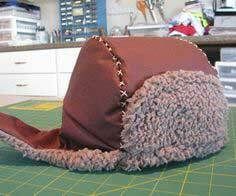 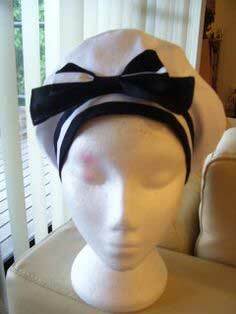 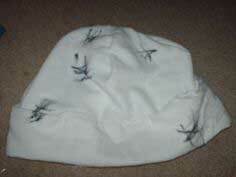 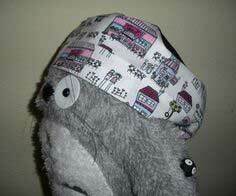 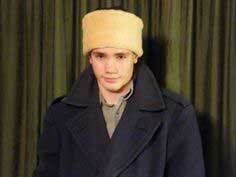 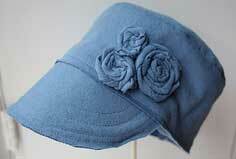 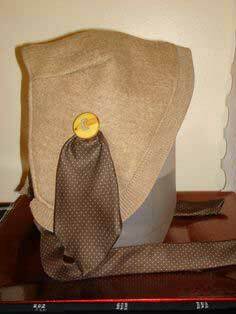 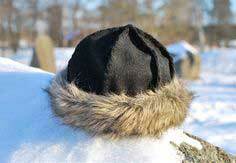 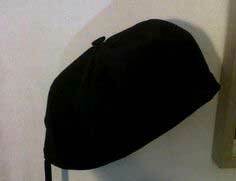 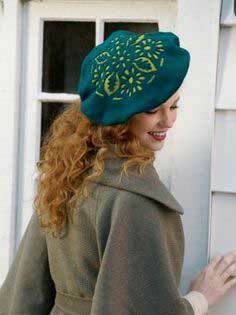 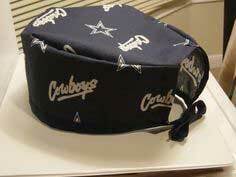 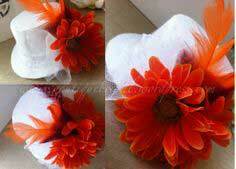 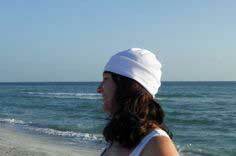 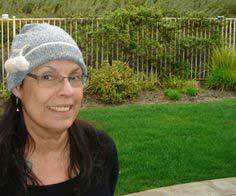 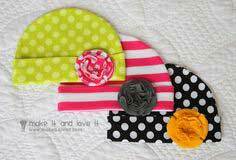 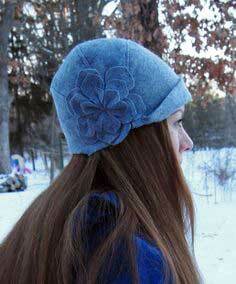 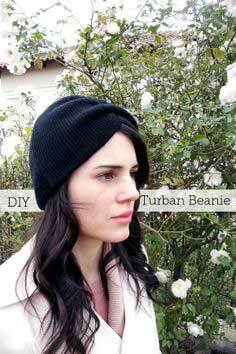 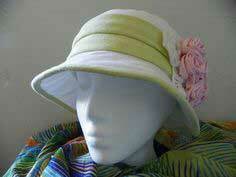 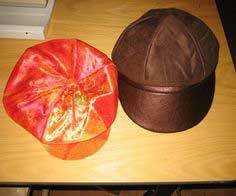 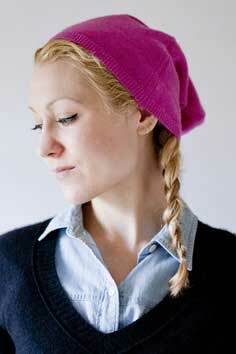 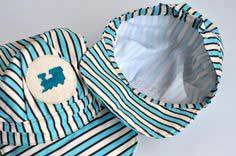 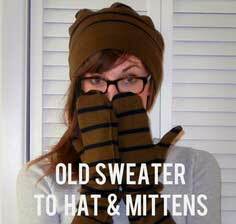 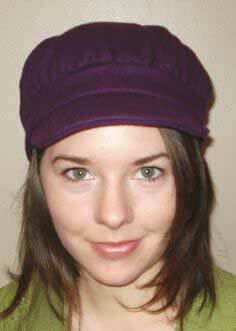 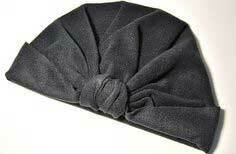 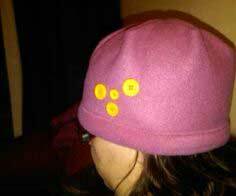 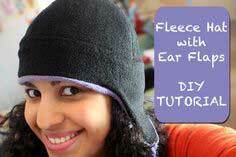 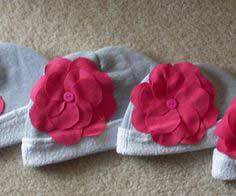 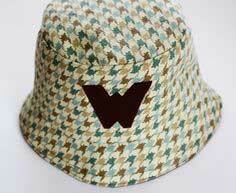 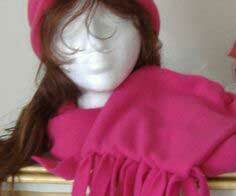 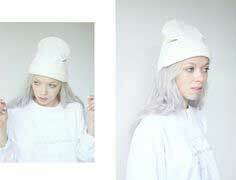 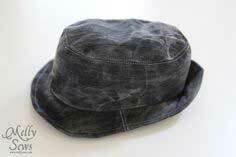 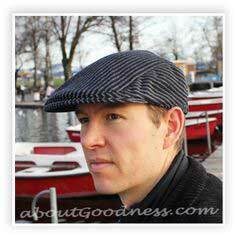 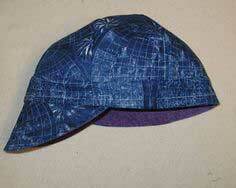 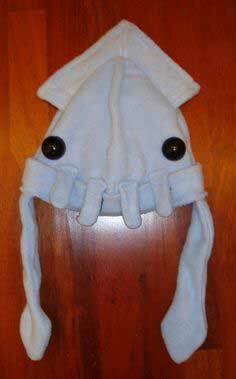 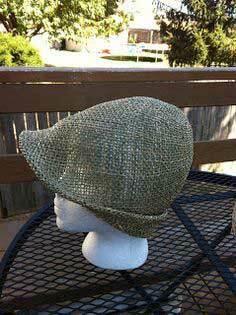 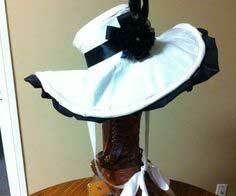 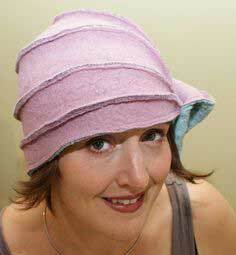 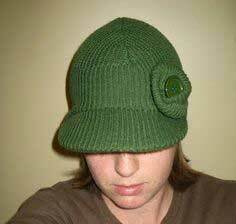 Easy to Sew Hat Patterns. 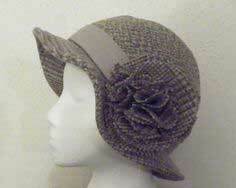 Find the latest in trends and styles by perusing this large group of hats and caps, in many shapes and sizes. 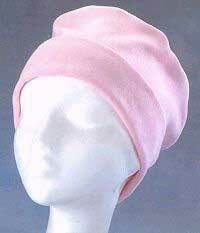 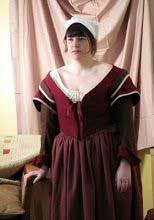 Every one of the 100 patterns below has a tutorial or instructions so you can make a hip and funky or a practical hat for everyone.